We are here to assist you with all your mailing needs. 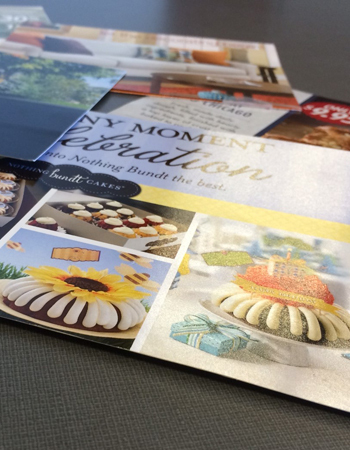 Planning, designing and through production, Concord takes your mailing pieces to life. 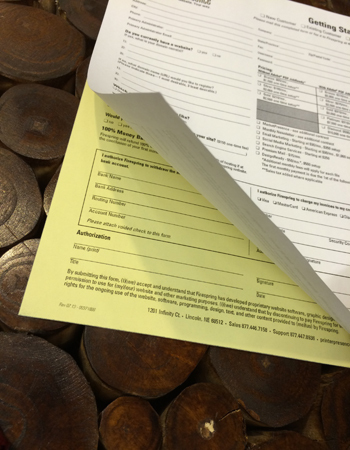 We'll also take care of all your variable data mailings from personalized letters to custom invoices and surveys. We'll be sure your materials are mailed out the right way and on time. 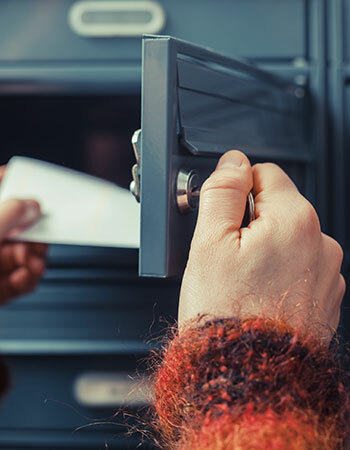 Every Door Direct Mail (EDDM) sounds like the most effective and economical route for your message? Let Concord Print Shop guide you through the steps and put your mailer in the people's hands. 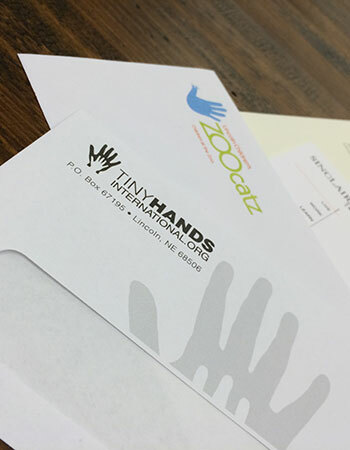 Once we have your marketing materials printed and ready to go, we can continue things without a hiccup.